No matter if it is for a relatively small apartment or the entranceway come mudroom of a large house, the right customer storage solution from Sunburst Shutters and closets will be a plus. More and better storage space that maximizes the utility of your entrance way is something we are experts in. Our talented team of creative thinkers will help you design the mudroom you never knew could exist, an entranceway that will be the envy of your neighborhood or a stylish and practical solution to your apartment living storage space challenge. 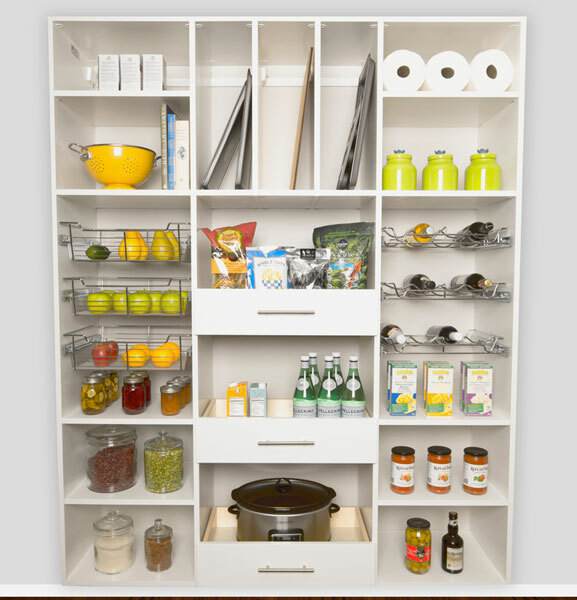 Our mission is to contain that drop zome clutter into a stylish, functional and easy to maintain entrance way storage space that works for you and your family. Our knowledgeable and experienced team will work closely with you to walk you through the Sunburst Closets process. At each stage, starting from your initial inquiry, through the initial brainstorming, design and specification, installation, and post-installation support we will work closely with you. We built our business and reputation by collaborating with our client’s every step of the way. Our team are dedicated to unrivaled customer service and believe that exceptional design and construction brings our clients long term satisfaction and improved interaction with their living space. Entranceways come in a lot of shapes and sizes so no two solutions for optimal storage and closet space and placement are likely to be the same. Understanding how you plan to use the space and how it integrates into your daily living are the first thing we will consider. Looking at solutions to clean up and declutter the entranceway may be your highest priority, or perhaps maximizing storage space is really the biggest issue. In most cases, our team of experts will be able to provide exciting options that offer both aesthetics and functionality. Apartment and condo dwellers, we offer great options for you too. Small can be mighty and in most cases, we can effectively double the amount of effective storage via clever design and quality custom solutions. Mudrooms are often where daily life meets the inner sanctum. If you or your household are active users of the outdoors for play or recreation, then you are probably all too aware of how much effort can go into keeping your mudroom clean and functional. You probably have caught yourself thinking, there must be a better way, and your right, there is. Feeling a little tight on floor space, go up. 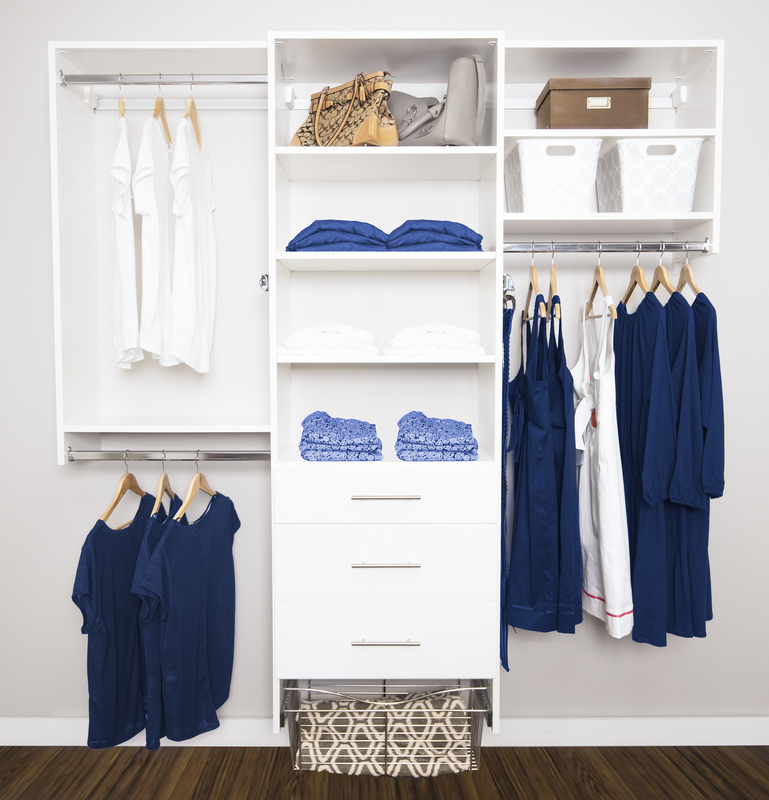 Our vertical storage solutions for shelves, closets, racks and more empower a lot of creative solutions to mudroom menace. Got kids who are allergic to opening closets doors, let us show you some of our open design concepts that engage even the most reluctant holdout to be a participant in the fine art of entranceway put away. 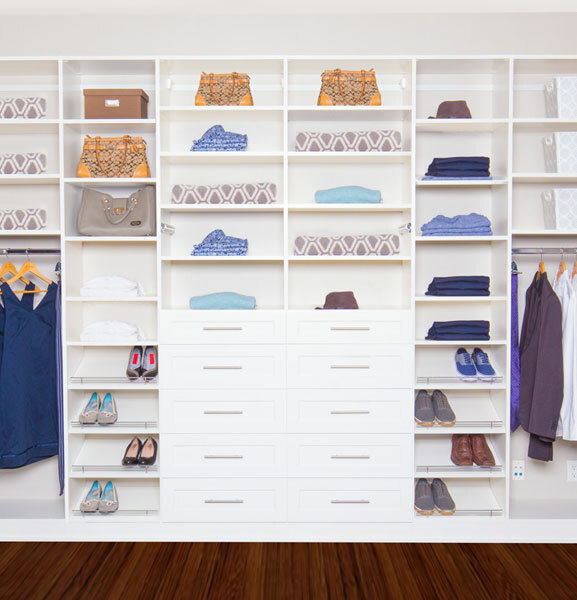 Correctly placed drawers for hats and gloves help keep things organized. Drying closets for wet sports and rain gear are a popular Vancouver item. We can work wonders on your existing mudroom or help design the perfect mudroom as part of your renovations or new build plans. Entranceway or mudroom, we have you covered, coming and going! If you see an entry or mudroom closet in your future give us a call! Our friendly experts will be glad to walk you through the options and considerations.